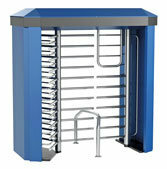 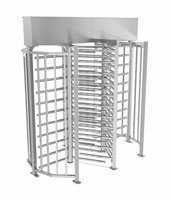 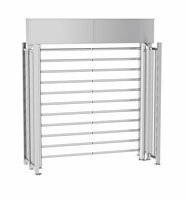 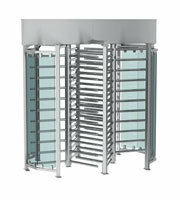 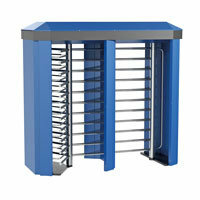 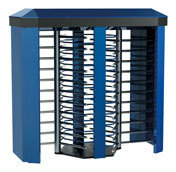 Our Rexon range of full height turnstiles are suitable for areas where the highest level of security is paramount. 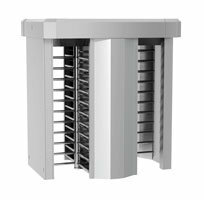 With rotors available in 3 or 4 wing models this enables us to virtually eliminate the possibility of tail gating for completely unsupervised use. 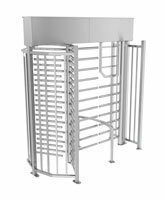 Finishes available such as galvanised, RAL powder coated or stainless steel enables us to provide our clients with the highest level of security whilst fitting in aesthetically where required. 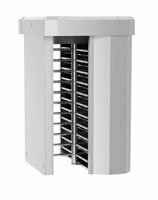 Fully motor driven with silent and smooth operation, this unit will automatically rotate based on the force used to start its rotation and will adapt accordingly where required.